As some of you know, I’ve been writing a Food 4Thought column for one of the magazine titles I design (Gearheads4Life.com). During the summer I tend to target people attending big car shows across the country by writing about local places to eat for whatever town is hosting the event. 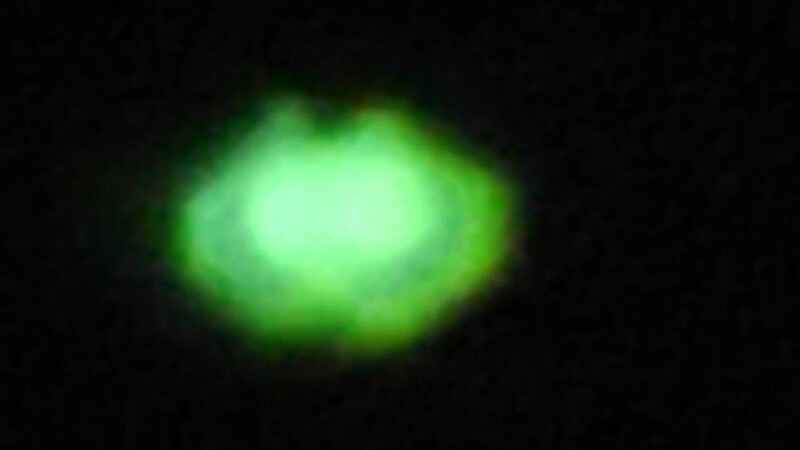 But I’m not limited to just writing about food, for example my latest Food 4 Thought column is about the night I saw strange lights hovering in my backyard. Click to find out what was in my backyard? Gallery | This entry was posted in Daily Life and tagged daily life, humor, life, people, relationships, Tammy, TV, UFO, writing. Bookmark the permalink. My husband CONSTANTLY “sees” things in the sky. (which I call satellites) He gets so mad if I don’t go outside and look.